While there is certainly validity to these reasons, the following six benefits of Sales Coaching are compelling and are likely what’s driving an increasing number of organizations to invest in Sales Coaching programs. Sales managers typically have 3 to 10 direct reports. If they focus on telling them what to do, they will simply put themselves in a situation where their sales reps repeatedly look to their manager for answers. Over time, this makes the sales manager a “chief problem solver” as opposed to an enabler. Not only is this a poor use of the manager’s time, but it also does little to help the sales rep build their skills and confidence. In sharp contrast, coaching (instead of telling) teaches sales professionals to solve their own problems by increasing their selling skills and knowledge. Over time, this results in a highly empowered team and creates 3x to 10x leverage depending on the size of the team. It also allows the sales manager to focus on more strategic initiatives as opposed to running from problem to problem. Unlike sales training that focuses on the general development needs of the sales team, sales coaching is highly personalized and targets specific selling skills (skills coaching) for each member of the sales team. In the case of a new hire, targeted skill areas could include prospecting and call planning skills. For a more advanced rep, targeted skills could include presenting value and negotiation. The key point is that managers can work with each member of their team on a focused plan to improve specific skills. Ideally, this would begin with a co-assessment of skills so that the coaching plan is collaborative in nature and there is agreement (creates buy-in) in the targeted skill areas. As skills improve, the coaching plans can be updated (we recommend quarterly) to target other areas for improvement. Another key benefit of sales coaching is that it can be used to improve win rates by focusing on specific opportunities in the sales pipeline (opportunity coaching). This generally plays to sales managers strengths especially if the sales manager was promoted from the sales ranks and has a strong track record of closing business. However, just as with skills coaching, the manager must avoid the temptation to tell the sales reps what to do. Instead, they should inquire about specific opportunities in the pipeline and ask a series of questions that help the sales professional think through the actions required to advance and eventually close the opportunity. 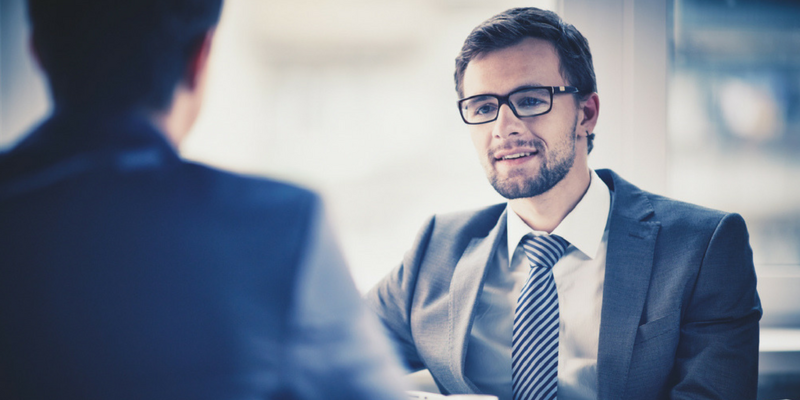 Generally, new sales reps attend an onboarding program that includes a component on selling skills. While the sales training component is usually very good, sales reps typically leave the onboarding program on “overload” since they also learned about their role, performance expectations, industry and competitive landscape, and, the products/solutions they’ll be selling. To build on the selling skills component, sales managers should make the coaching of new hires a top priority. This will allow for the immediate reinforcement of the key skills they learned in the onboarding program. Unfortunately, this point gets lost on many sales managers, and newly hired sales reps are often left on their own to figure things out. While we typically focus on the benefits coaching provides to the sales reps, it also has a very profound impact on the manager. Managers who become great coaches take pride in the accomplishments of their team and use this as a building block to becoming better sales leaders. This is a key transformation in their mindset especially if they were used to receiving recognition as a top performer (i.e., sales star). Additionally, since the sales managers are no longer jumping from problem to problem, they can focus on how they can lead their teams to even greater success. This includes proactively addressing issues, communicating the sales vision, and motivating and inspiring their sales teams. In our 2017 Sales Management Research, we found that sales managers at high-impact organizations (sales organizations where over 75% of sales reps achieve quota) spend significantly more time coaching than sales managers at average (25% - 75% achieve quota) and low (less than 25% achieve quota) performing organizations. These benefits present a compelling case for sales organizations to develop a coaching culture and invest in sales coaching. While sales coaching takes time and patience, it'll result in the development of more effective sales managers, and more empowered sales teams.